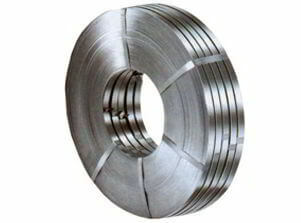 SS 316Ti Coil, UNS S31635 Stainless Steel Polished Sheet Stockists, SS 316Ti Hot rolled (HR) Plates, SS 316Ti Slit Coils, Type 316Ti Stainless Steel 2B finish decorative Sheets, No. 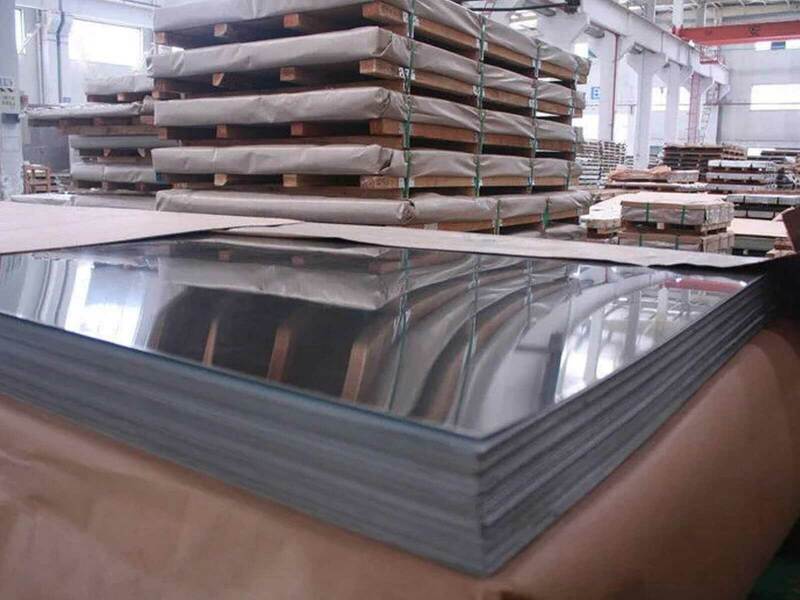 8 Mirror Finishes Stainless Steel TP 316Ti Plates, DIN 1.4571 Cold rolled (CR) Sheets Dealers in India, 316Ti Stainless Steel Mill Finished Plates Distributors in Mumbai. 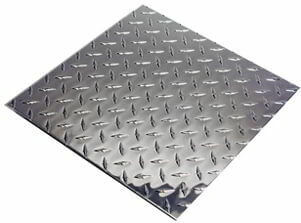 Renine Metalloys is a known distributor of SS 316Ti Sheets and Plates, which can be readily formed and drawn. 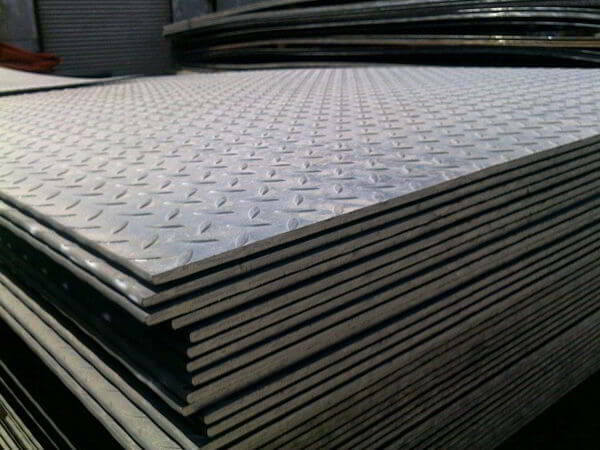 Properties are similar to those of alloy 316 except that Stainless Steel 316Ti Plates due to its Titanium addition can be used at elevated sensitization temperatures. This stabilization in Stainless Steel 316Ti Coils is achieved by an intermediate temperature heat treatment, during which the titanium reacts with carbon to form titanium carbides. The titanium carbo-nitrides particles in SS 316Ti Plates can result in 'comet-tail' streaks on the polished surface as they are dragged out during polishing. The austenitic structure of SS 316Ti Coils gives excellent toughness, even at cryogenic temperatures. 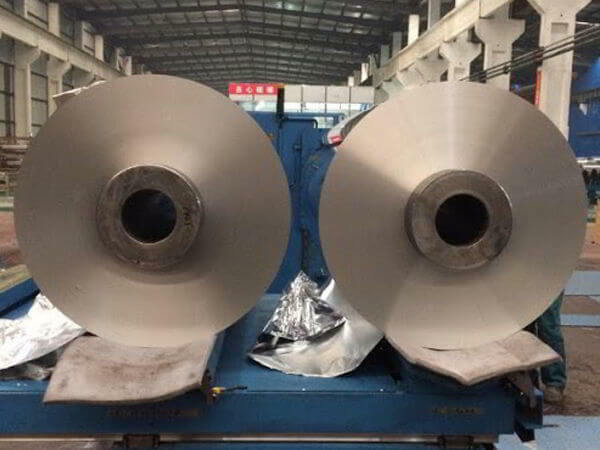 Note that this is due, in part, to the requirement that austenitic 316Ti Stainless Steel Sheets used at 1000 Degree F or higher must have 0.04 % minimum carbon. 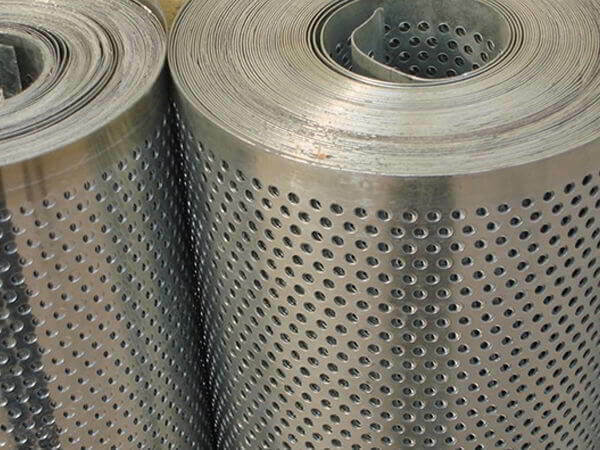 If filler metal must be used for welding 316Ti Stainless Steel Plates, it is advisable to utilize the low carbon Types 316L filler metals. 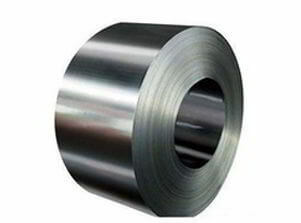 Fabrication of all 316Ti Stainless Steel Coils should be done only with tools dedicated to stainless steel materials, where tooling and work surfaces must be thoroughly cleaned before use. 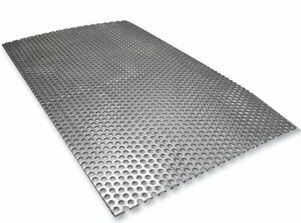 Because stainless steel is more resistant to corrosion, our products like Alloy 316Ti Sheets far outlast carbon steel alternatives. Meanwhile, all of our products, including Alloy 316Ti Plates, are made from between 70 % to 90 % recycled materials are fully recyclable at the end of their lifecycles. 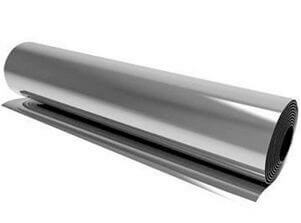 Range 0.5 mm To 150 mm thick in 1000 mm TO 2000 mm width & 2500 mm to 6000 mm Length available with NACE MR 01-75. 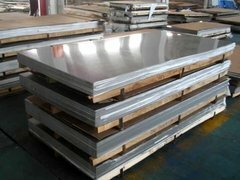 Stainless Steel 316Ti Sheet, Stainless Steel 316Ti Plates, Stainless Steel 316Ti Coils, SS 316Ti Sheets, SS 316Ti Plates, SS 316Ti Coils Suppliers, ASTM A240 Stainless Steel Sheets Plates and Coils, Grade 316Ti / 316Ti / 316Ti Austenitic stainless steel Sheet Plate & Coil Stockholders, AMS 5519 Stainless Steel 316Ti Sheets, ASTM A666 Cold-Worked Austenitic Stainless Steel Plates Dealers in Maharashtra, SS 316Ti Hard Tempered Coils Stockists, 316Ti Full Hard Tempered Stainless Steel Sheet & Plate, Alloy 316Ti Sheets, Alloy 316Ti Plate, Alloy 316Ti Coils, SS UNS S31635 Shim Sheets, SUS 316Ti Plain Sheets, Stainless Steel Sheets, SS Sheets, Stainless Steel Plates, SS Plates, SS Coils, Stainless Steel Coils, Cheap SS TP316Ti Chequered Plates, 316Ti Coils, 316Ti SS Cold Rolled Plates wholesaler in Charni Road, ASME SA240 Steel 316Ti CR Sheets Manufactures, Stainless Steel TP 316Ti Perforated Sheets, AISI 316Ti Stainless Steel No.8 Mirror Finish Sheet Coil Traders in C.P.Tank Road, SS TP316Ti No.4 Finish sheets, SS 316Ti Rolled Floor Plates Stockists in Mumbai, Steel SUS 316Ti HR Hot Rolled Coils, SS 316Ti Mill Finished Sheet, Buy Grade 316Ti SS Bright annealed BA Finish Sheet, TP 316Ti Stainless Steel 2B Finish Coils, SUS 316Ti Slitting Coils, SS 316Ti Cold Rolled CR Coil Exporters in India, DIN 1.4571 Floor Plates, SUS Stainless Steel 316Ti Diamond Plates, Low price SS 316Ti Decorative Sheet Plates, PE or PVC coating surface Finish Stainless Steel 316Ti Sheets Stocks, #4 Polish Finish SS 316Ti Coils, #8 Mirror Polish Finish Stainless Steel 316Ti Plates, Type 316Ti Half Hard Stainless Steel Coils, SS 316Ti Slit Coils, Steel 316Ti embossed Plates Vendors, SS 316Ti hair line surface finish Sheets, sand blast Finish Stainless Steel 316Ti Plate, Brush Finish SS 316Ti Sheets Stockyards, ASTM A240M Cold Rolled (CR) Stainless Steel Coils, ASME SA240 SS 316Ti Strip Manufactures in Mumbai, Steel 316Ti Foils, SS 316Ti HR Coils, Stainless Steel TP316Ti Circles, SS S31635 Rings, Stainless Steel 316Ti Blanks, SS 316Ti Flats, SS TP316Ti Profile, 316Ti Stainless Steel Rolls, ASTM A240 Stainless Steel 316Ti One side Polished Sheets, 316Ti SS Both Side Polished Sheet and Plate, SS 316Ti Bead Blast Finish Sheets Exporters in Mumbai India. Haryana, Ahvaz, Atyrau, Visakhapatnam, Chandigarh, Secunderabad, Vadodara, Ernakulam, Nagpur, Colombo, Rio de Janeiro, Abu Dhabi, Baroda, Surat, La Victoria, Rajkot, Mumbai, Noida, Pune, Milan, Manama, Howrah, Indore, Riyadh, Jamshedpur, Kuala Lumpur, Dallas, Turkey, Hyderabad, Bangkok, Nashik, Ho Chi Minh City, Moscow, Perth, Dubai, Edmonton, Hong Kong, Jaipur, Chennai, Dammam, Los Angeles, Doha, Jakarta, Houston, Vung Tau, Ulsan, Singapore, Busan, Thane, Montreal, Santiago, Lagos, Gimhae-si, New Delhi, Chiyoda, Ranchi, Cairo, Al Khobar, Ludhiana, Faridabad, Thiruvananthapuram, Sydney, Bhopal, Kolkata, Tehran, Lahore, London, Petaling Jaya, Muscat, Caracas, Jeddah, Hanoi, Pimpri-Chinchwad, Australia, Port-of-Spain, Coimbatore, Sharjah, Bengaluru, Madrid, New York, Seoul, Granada, Aberdeen, Istanbul, Calgary, Ahmedabad, Brisbane, Geoje-si, Al Jubail, Kanpur, Kuwait City, Mexico City, Gurgaon, Bogota, Toronto, Navi Mumbai, Algiers, Karachi, Courbevoie.